What can I do about air pollution? 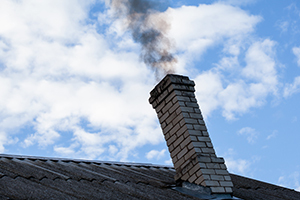 There are a number of actions you can take to help improve air quality and to protect yourself and your family from air pollution. One of the key things to remember is that every little helps, we can collectively make a difference to the air we all breathe. More information on this and links to other resources are provided in the Reducing Pollutant Emissions page of the site. 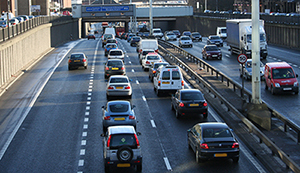 The potential health effects associated with exposure to elevated air pollution levels; and the precautions that can be followed to minimise the effects of air pollution on your health are described further in the Protecting my health section of the site.